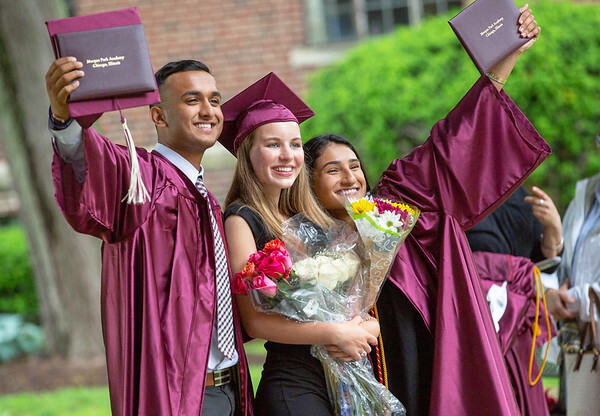 Founded in 1873, Morgan Park Academy is a coeducational, college preparatory, independent day school dedicated to preparing students to pursue the highest levels of educational excellence with an emphasis on independent thinking and scholarship. We reflect a wide array of diversity and apply a global lens to the curriculum to prepare students to act as leaders in the dynamic world of the future. We also expect students to live up to the highest standards of human values. Our track record shows that Morgan Park Academy students consistently achieve success in college and embrace leadership roles throughout their lives. Our highly motivated faculty is complemented by a stimulating, time-tested curriculum. We have some of the smallest class sizes among the top schools in Illinois. 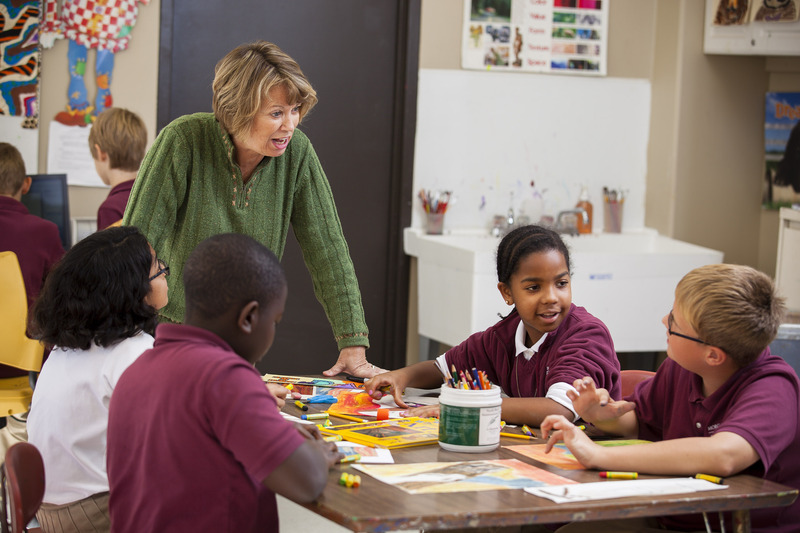 Morgan Park Academy provides an engaging, personal learning experience for students from Preschool through High School. Morgan Park Academy engages the whole child, inspires the independent learner, and prepares the global leader of tomorrow to make a positive difference in the world.